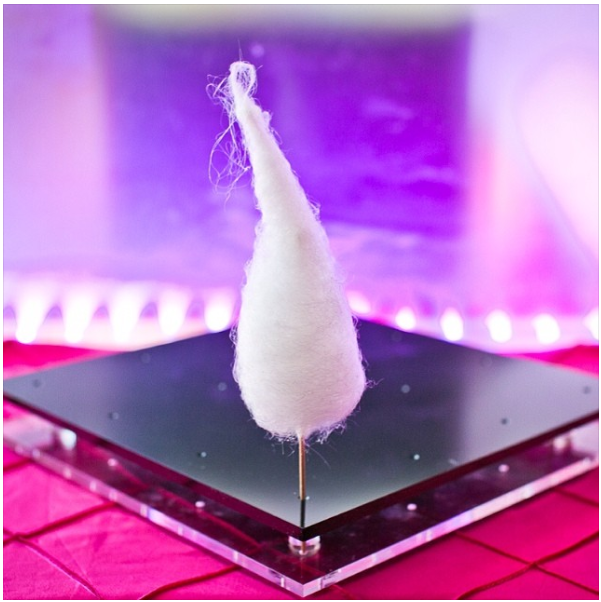 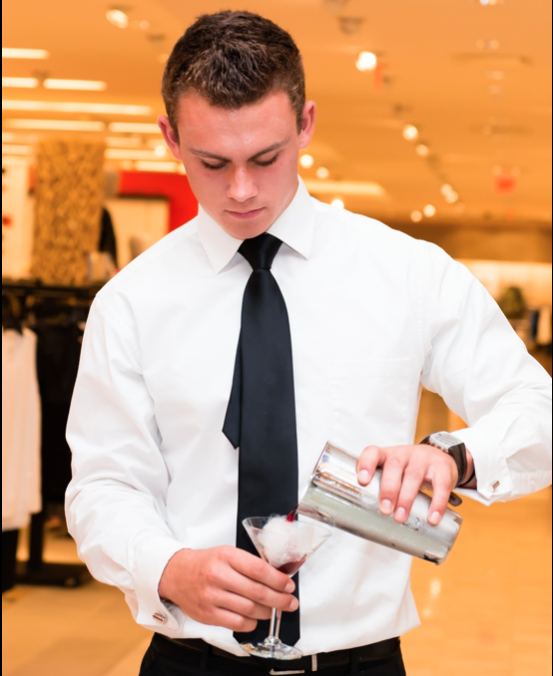 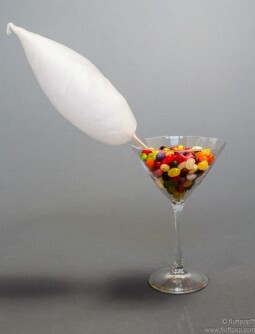 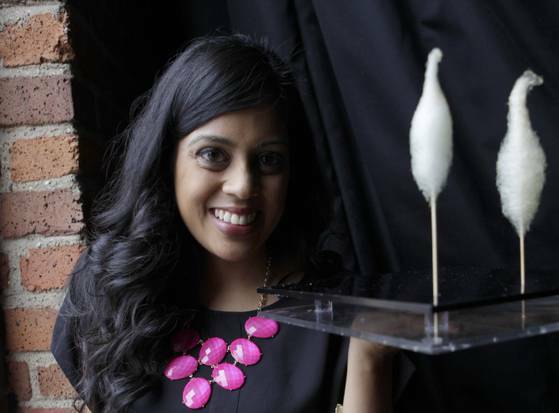 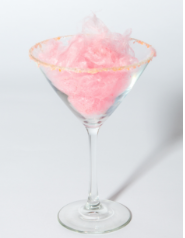 "END YOUR WEDDING ON A SWEET NOTE WITH A GROWN-UP TWIST ON COTTON CANDY. 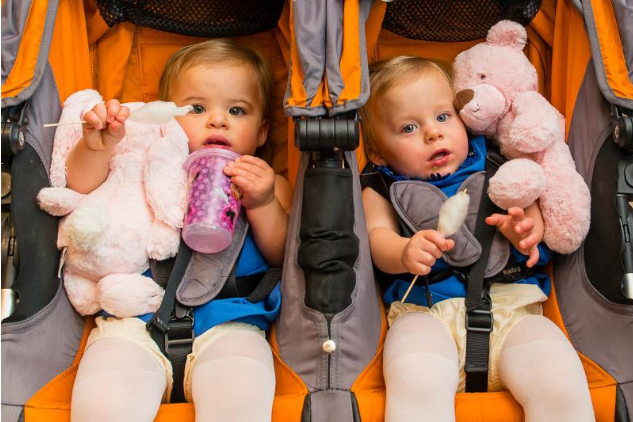 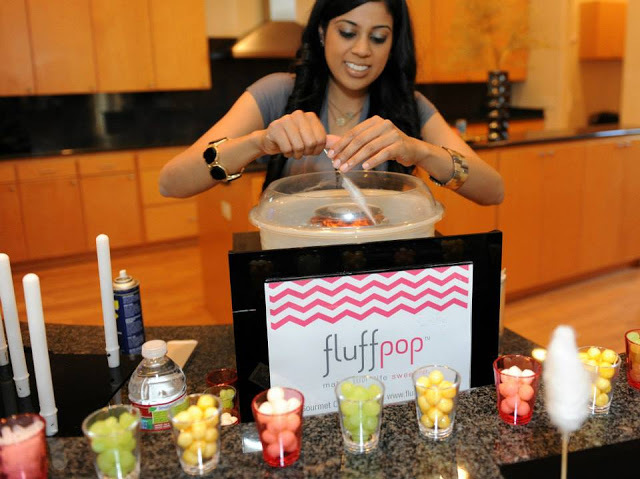 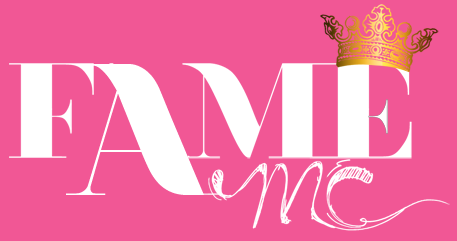 (NOM NOM NOM)"
"FLUFFPOPS - FANCY GOURMET COTTON CANDY MADE IN DALLAS"
"TOP 10 WEDDING IDEAS TO STEAL FROM THE KNOT GALA DURING BRIDAL FASHION WEEK IN NEW YORK CITY"
"FLUFFPOP - COTTON CANDY LIKE YOU'RE NEVER SEEN." 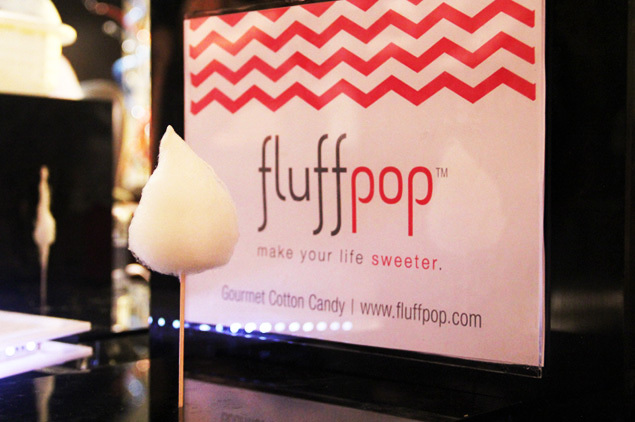 "COTTON CANDY DJs SPIN FLUFFPOPS FOR NORTH TEXAS"
"INTRODUCING FLUFFPOP GOURMET COTTON CANDY"
"A NOT-SO-FLUFFY ENTREPRENEURIAL IDEA TURNS INTO A TASTY TREAT"
"SPRING 2013 DALLAS WEDDING GUIDE"
"TOP 100 THINGS YOU MUST CONSUME IN DALLAS"
"THE DALLAS COWBOYS WOMEN'S ASSOCIATION HOSTS FASHION'S FIRST DOWN: A TOUCHDOWN SUCCESS!" 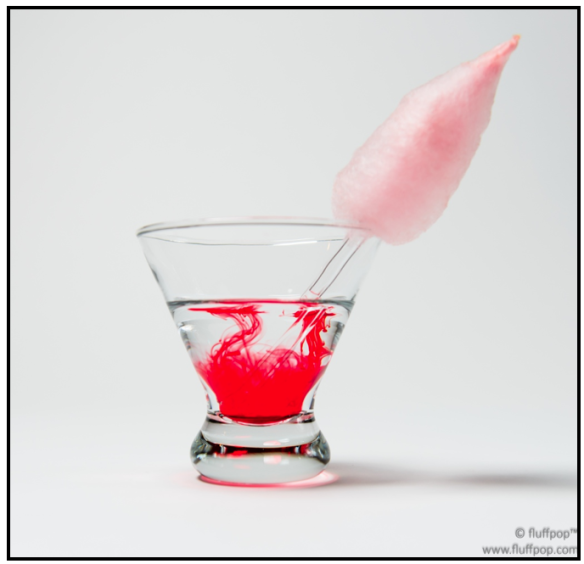 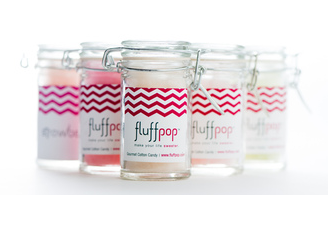 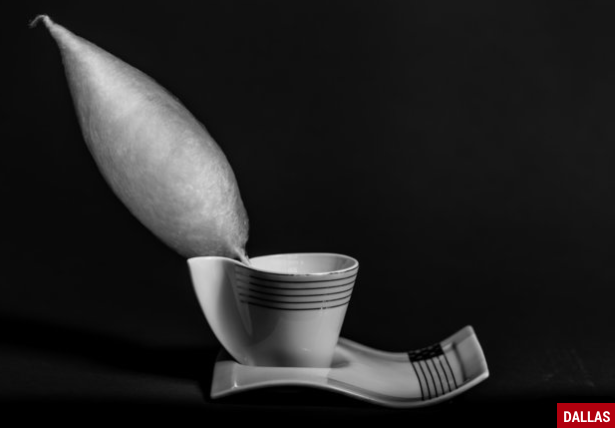 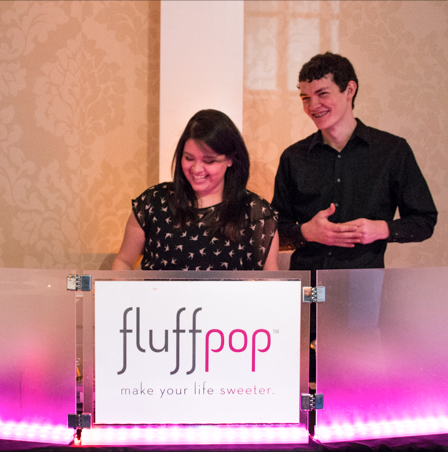 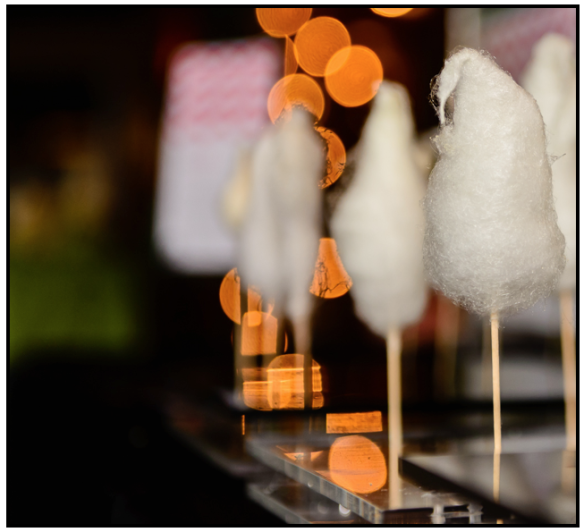 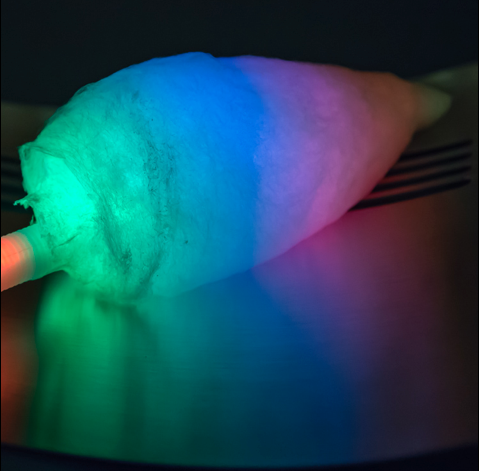 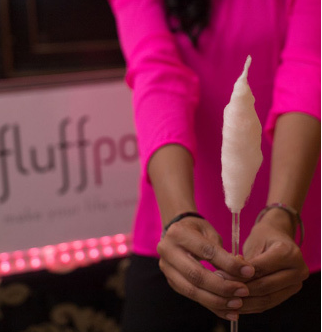 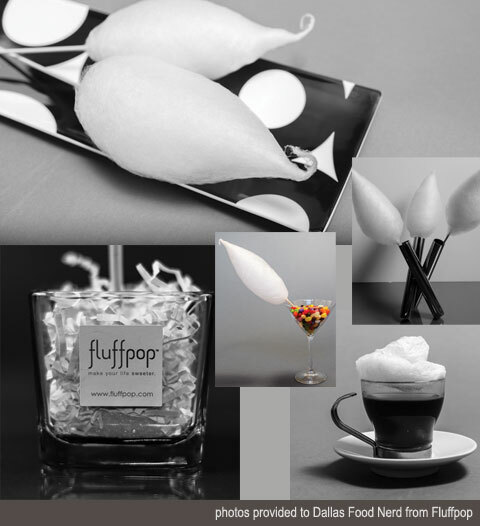 "TASTE OF THE WEEK: FLUFFPOP"
"GOURMET, ORGANIC COTTON CANDY COMPANY"
"ADD SOME FLUFF(POP) TO YOUR NEXT EVENT"
"COTTON CANDY FOR ADULTS (IT GLOWS IN THE DARK!)"